Recent studies conducted by the World health Organizations (WHO) show that 80% of diseases, which may include influenza and the dreaded H1N1 flu virus may be spread through contaminated hand contact. Your first line of defense is proper hand sanitation. Your hands come in contact with different objects and people. Those contacts include unclean objects and of course, touching of your body parts as well. And these actions increase the level of risks that you can get sick. Proper washing with soap and water helps eradicate unwanted bacteria and germs. Washing with antibacterial soap within ample amount of time (singing two happy birthdays will help) is the right way to do it. The use of disinfectant agents, such as rubbing alcohol and alcohol-based hand sanitizers, with at least 60% alcohol concentration, can eliminate disease-causing germs and bacteria from your hands. The practice of good hand hygiene decreases the chances of viruses to grow in your body, and most of all, to spread to others you can come into contact. It is important to note that there is one practical, convenient and effective alternative to handwashing – which is: the use of a hand sanitizing solution. Hand sanitizers are proven more effective in preventing the transmission of bacteria than ordinary soap and water. Because you can use it anywhere and because of its alcohol content. Some alcohol-based hand sanitizers are even milder or better to the skin than soap due to the ethyl content and moisturizers. 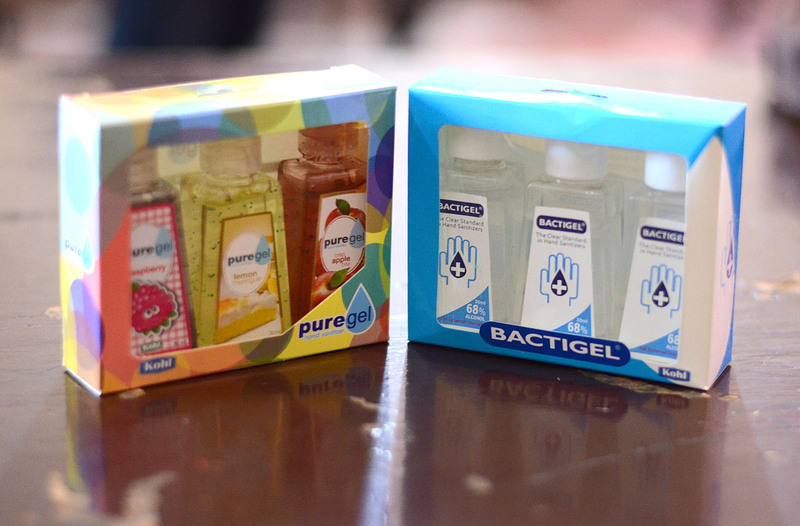 There are easy-to-carry hand sanitizers available in stores now that are readily available anytime you need it and you can use it anywhere, like Bactigel and Puregel. 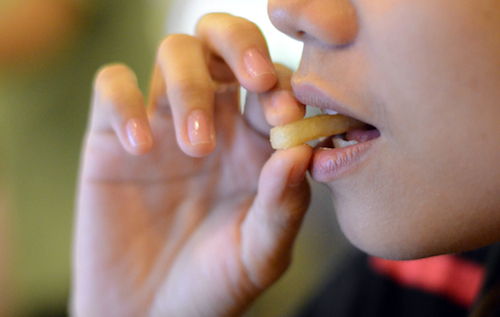 So whether you’re inside a public vehicle, after your meal inside your favorite fast food restaurant and even in school. Remember to remove your rings and other hand accessories before applying a hand sanitizer so you can be sure that all areas are clean. Apply an ample amount on your palm and rub your hands as you would with normal hand washing with water. Another alternative is using rubbing alcohol to clean hands. 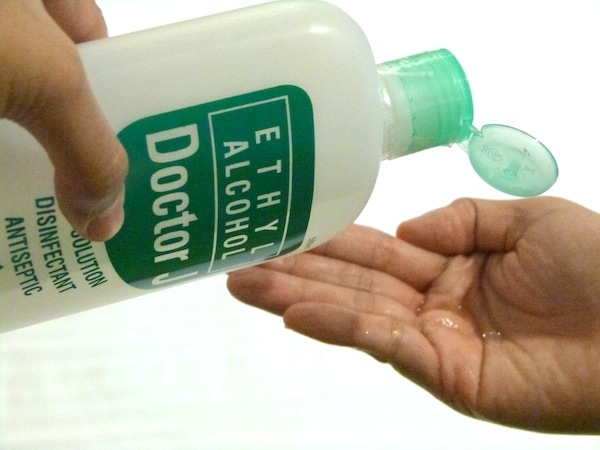 Usage of either ethyl alcohol or isopropyl alcohol is a matter of choice as both types of alcohol can sanitize hands. Alcohols like Doctor J Alcohol with 40% and 70% solution can extinguish disease-causing bacteria and germs residing the hands of anyone.